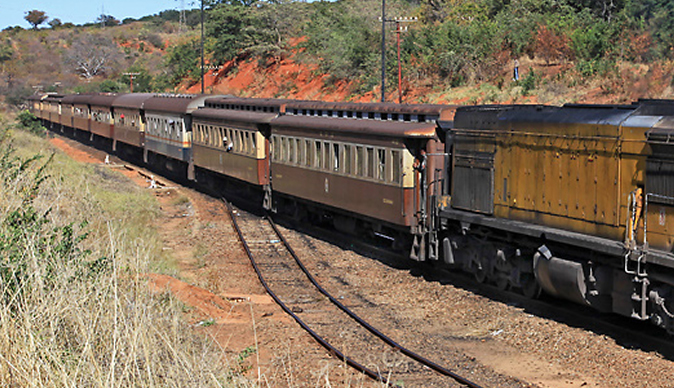 Stakeholders have urged the National Railways of Zimbabwe (NRZ) to introduce commuter trains in a bid to regain the glory in the transport sector. This comes at a time when people are being robbed of their hard earned money by unscrupulous commuter omnibus operators who have hiked fares and are taking advantage of the prevailing economic situation. During peak hour, some commuter omnibuses further hike their fares to as far as $1.50 to Chitungwiza and a $1 in most suburbs. Stakeholders who were interviewed by the ZBC News crew highlighted that this is the right time for NRZ to play a leading role in the transport sector as the country is facing challenges in the transportation of people and goods due to fuel shortages. Others in the business community have called upon the resuscitation of NRZ because a solid and functional rail system will help the country towards achieving a middle class economy by 2030. Public relations officer for NRZ Nyasha Maravanyika said the reintroduction of commuter trains is in the pipeline and they have taken the matter to the ministry awaiting approval to refurbish the coaches.